Maine's aging workforce and low unemployment rate are raising worries about the number of plow truck drivers who keep the state moving in the winter. Plow driver Chris Gould of Lewiston tells the Sun Journal that the long hours and high maintenance costs are starting to cause a shortage. Many residential customers can attest to that. 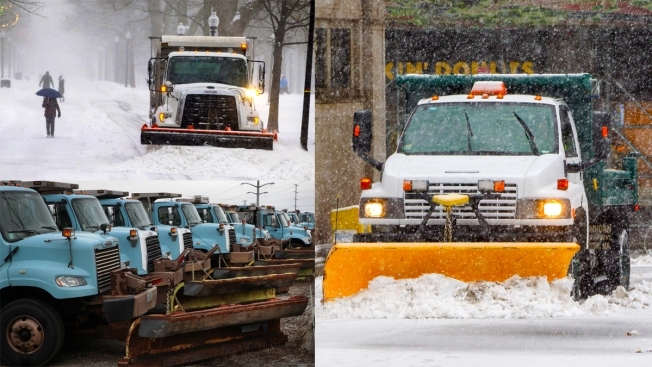 Plow drivers are harder to find, and their services are becoming more expensive. Plow operators say many of those who remain in the business are shifting from residential accounts to commercial accounts. The Maine Department of Labor doesn't keep statistics on plow operators. But economist Glenn Mills said it makes sense that the graying workforce could contribute to a shortage because the crazy hours can take a toll on older drivers.